They roam around, bark around and sometimes chase children snarling and growling. They are dogs of the streets.They are the Askals. Askal is a street term of Asong Kalye. 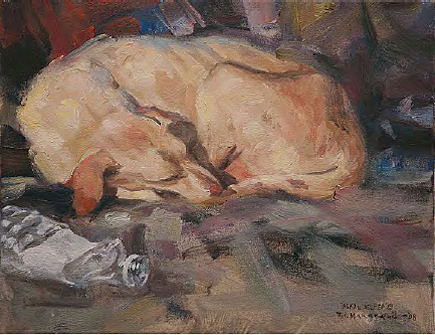 The Philippine Mongrel is usually a stray dog, found in the streets scavenging on garbage and leftovers. And usually they are smelly. These resilient dogs, most of the time adopted as pets, outlive the pedigree breeds. Loving and very loyal, most Pinoy families remember housing an askal as a pet. 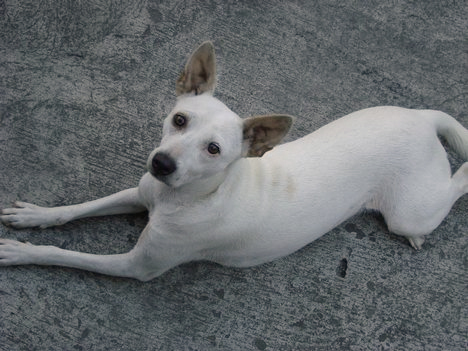 These dogs have been here in the Philippines since time immemorial, and theoretically, they are closely related to Dingoes of Australia. The difference is the askal is very domesticated and very comfortable living near people, maybe because of the free food or just being part of the pack. Either way, these dogs have been a deep part of the daily life of a Pinoy. And since they have been around for ages, some localities were eating dogs for a long time too. In Benguet, it is culturally allowed to consume dog meat, but on other parts of the country, it is not encouraged. Still, asocena remains very popular. Maybe the issue here is that dogs are too cute and too close to us to become food. We would have the same sentiments for pork if somewhere along history, pigs became household pets all over the world. But too bad for pigs, it isn't. Also, pigs aren't cute.